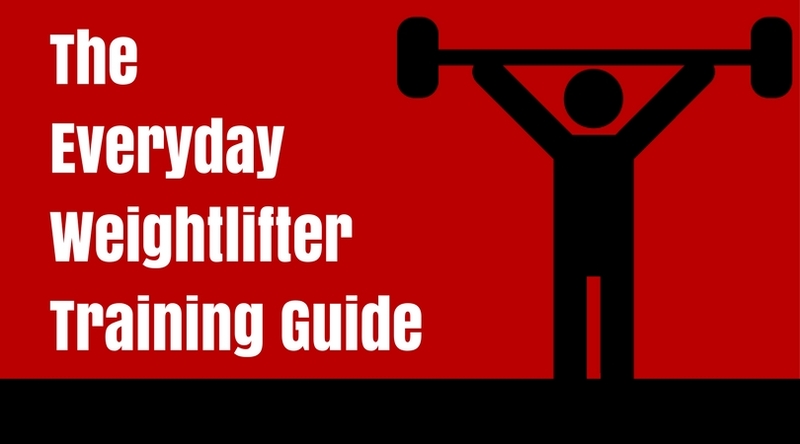 The Everyday Weightlifter Program is designed to help you train effectively, efficiently, and enjoyably. 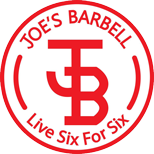 Scroll down to check out an overview of week one day 1, videos and full sets and reps for day 1 of week 1 described in the podcast. 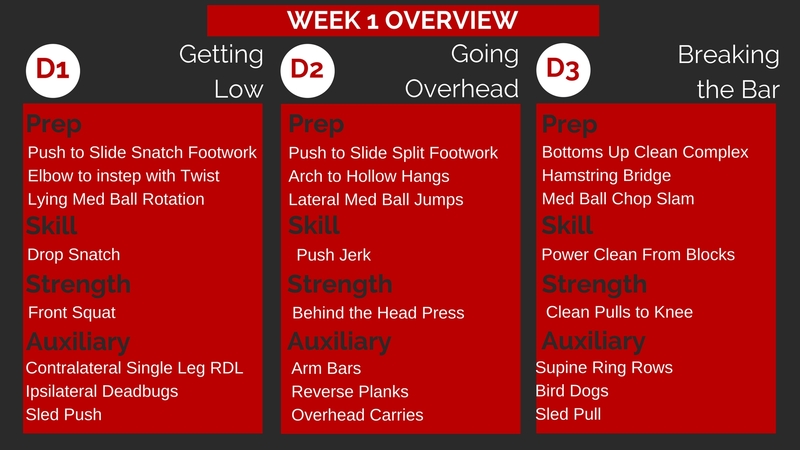 Within each workout there is a prep, skill, strength, and auxiliary piece. There are 3 goals to this program. 1st – Improving your weightlifting base. 3rd – Training Efficiently! These workouts are designed to take less than 60 minutes. Let the training begin gang! As always my inbox is open and I am here to help. Shoot me an email anytime and I will get back to you within 24 hours! For access to the full 6 week template scroll below.